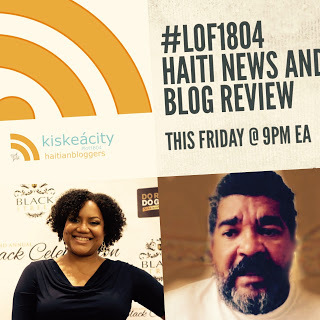 Guest: Darnell Benoit, Executive Director, Flanbwayan Haitian Literacy Project . She will join us at 10PM. In the first hour we will survey the impact of recent hurricanes on Puerto Rico and Dominica. 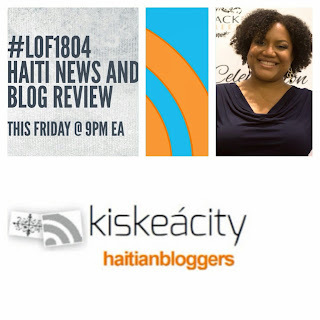 Hour 2: Darnell Benoît, a teacher, introduced us to the Flanbwayan Haitian Literacy Project which she founded 12 years ago and manages to this day. Although I'd initially thought that the organization worked with adults, it actually focuses on high school students who have recently migrated from Haiti, do not speak English and are in danger of not graduating. Flanbwayan advocates for them at the city level, creates a haven for them, both pairing them with resources to help them graduate and providing a culture-filled environment for them after school. See live tweets below for more. Flanbwayan has a fundraiser coming up October 21 at Kinanm Lounge. 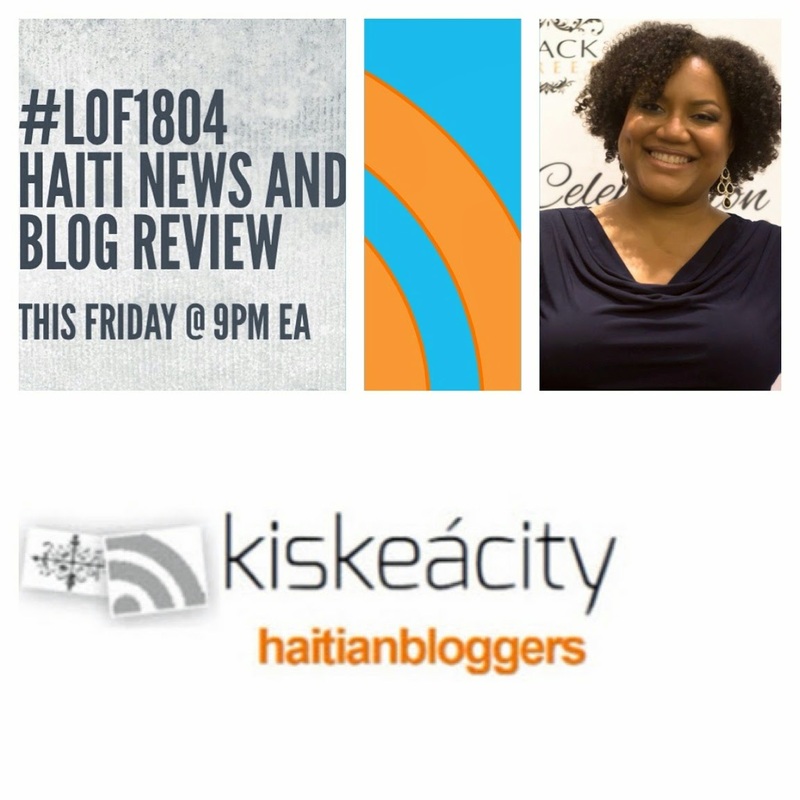 Daniella Bien-Aime and I discussed her recent trip to Haiti including contrasts between Port-au-Prince and the countryside, contrasts between rich gated communities and poor neighborhoods in Port-au-Prince, transportation issues, small business.